70 unique atmospheric sounds in one soundbank. 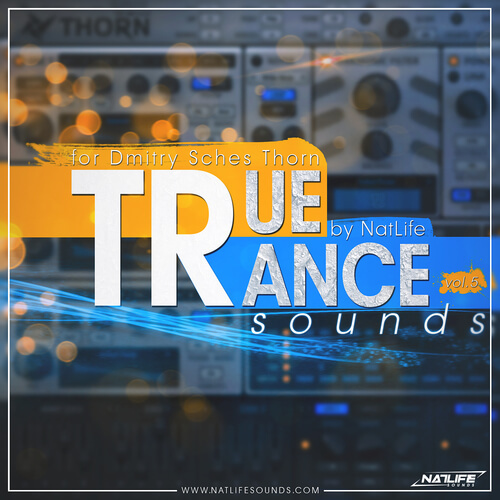 This soundset can be great for Trance, House, Chillout and Ambient Space music. Lush and atmospheric Pads will get your ears and mind in the other world. Unique Leads and Plucks will give your tracks more origin sounds. The bass sounds are completely unique and characteristic to this pack, every sound here can be useful. This bank was created by NatLife, a trance & progressive producer with a ton of experience within sound engineering. His work was supported by world top dj’s like Armin van Buuren, Tiesto, Paul Oakenfold, Paul van Dyk and countless others.